Issues Issuing Equity? Here Are Some Legal Guidelines. 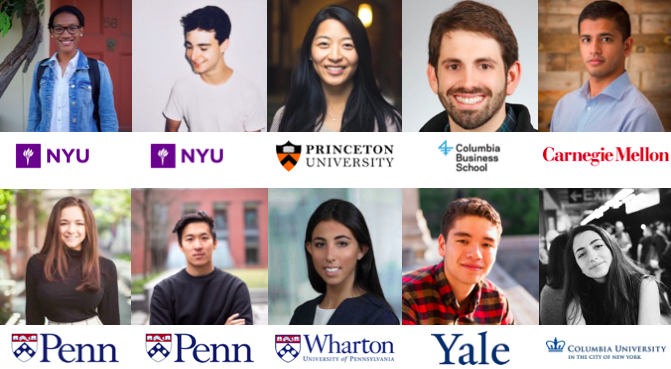 Welcome RDV Class of 2018 — Announcing NYC Venture Fellows! These were the top 10 stories published by Rough Draft Ventures; you can also dive into yearly archives: 2013, 2014, 2015, 2016, 2017, 2018, and 2019.